The Sparkle Project is a movement that seeks to inspire and equip young girls aged 8-17 to lead healthy, self-confident, and successful lives, so they can explore their passions and share their sparkle. In Canada, over 50% of girls say they wish they were someone else (Source: Canadian Women’s Foundation). But research has shown that boosting one’s “perceived self-efficacy” raises self-esteem and well being (Source: Albert Bandura, Stanford University). The Sparkle Project helps girls set personal goals and build their self-esteem through mastering new experiences and challenges. 100% of all proceeds made have been reinvested into the project to help support girls in our community. 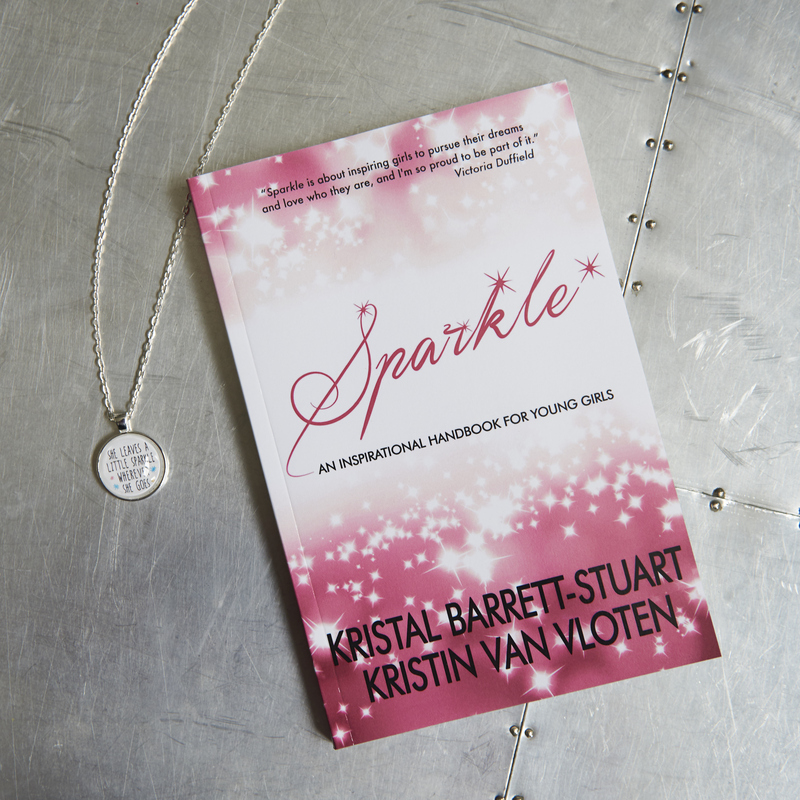 I’m a huge supporter of The Sparkle Project seeing as I’m an advocate for healthy self-esteem and a mom to three girls! 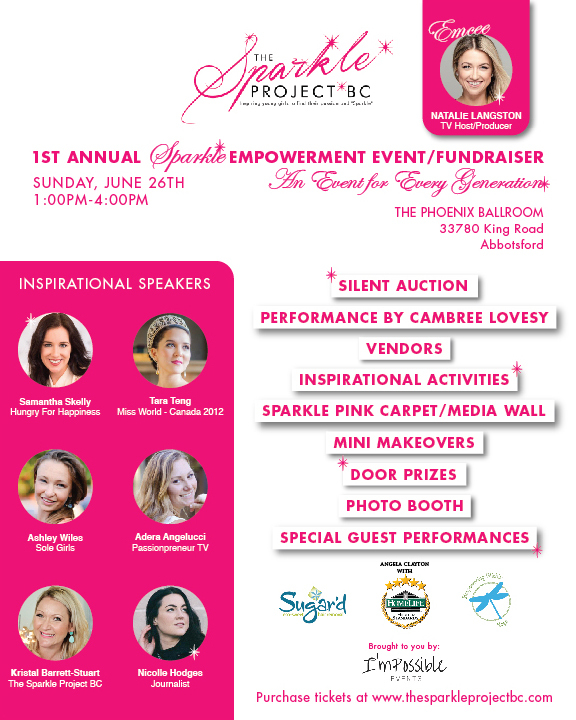 On June 26th the 1st annual Sparkle Empowerment Event is happening in Abbotsford from 1pm-4pm at The Phoenix Ballroom. The event will include a silent auction, inspirational speakers, performances, vendors, mini-make-overs, door prizes, a photo booth, and special guest performances. I hope to see you at this very inspiring, and empowering fundraiser!